Michael Schumacher is responding to treatment and will recover from his brain injuries, the former Ferrari chairman Luca Cordero di Montezemolo has said. It had recently been suggested that the condition of the seven-time Formula One world champion was getting worse following his 2013 skiing accident. Mr di Montezemolo said himself in February that Schumacher’s health was “not good”. 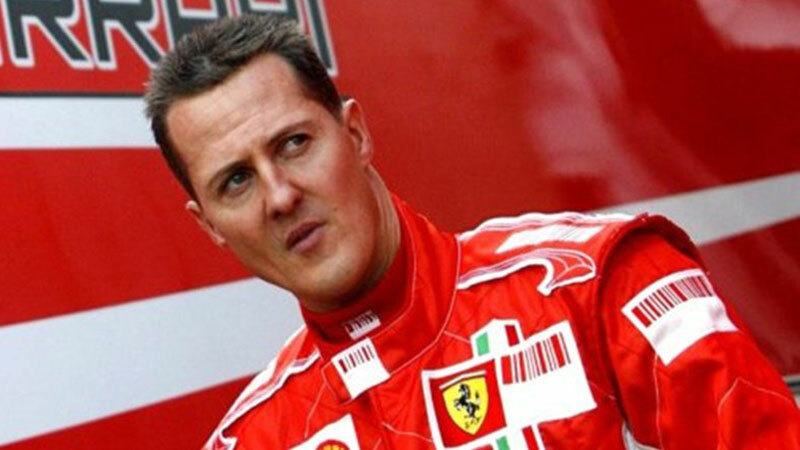 However, the man who was Ferrari chairman when Schumacher won five consecutive world titles between 2000 and 2004, offered renewed hope to fans of the German superstar on Monday. “I’m very pleased to know that he is reacting,” he told Ecumenical News. Very little is known of the German’s health after he sustained severe head injuries in a skiing accident in December 2013 in the Alpine resort of Meribel and there have been several contradictory reports about his condition. At the opening of an exhibition in Marburg, Germany, in February his manager Sabine Kehm said it was important to remind people of the seven-time world champion’s achievements. “He is the most successful driver in history and sometimes, on days like this, it is good to be reminded of it. Of course, Michael is not here and of course we miss him. We know what has happened and cannot change it. Schumacher, who spent six months in an induced coma following the crash, has been receiving specialist medical care at home on the shores of Lake Geneva since September 2014. Ever since the skiing accident happened, there has been much speculation about Schumacher’s condition, with many reports being rebutted by Ms Kehm. She accused Bunte magazine of raising “false hopes” shortly before Christmas when it claimed the Formula One star was walking again. According to earlier reports he is paralysed and confined to a wheelchair, has memory problems and cannot speak. Nearly two years after the accident, FIA President and close friend Jean Todt said Schumacher was “still fighting” in his recovery.